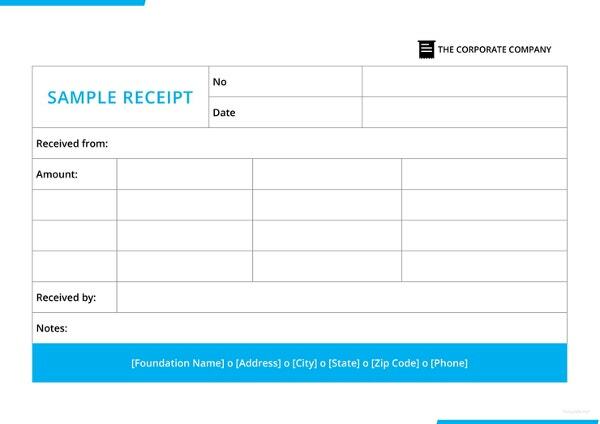 Business receipts are mandatory documents for every business certifying the payments paid by the customers. 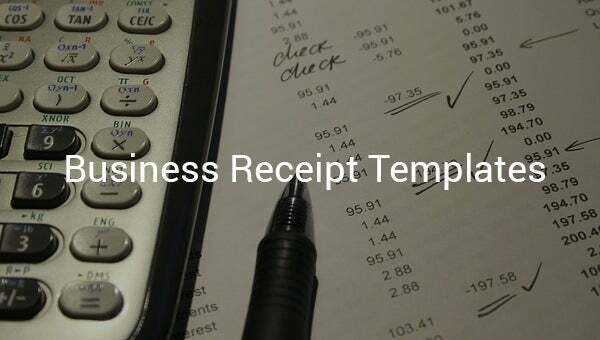 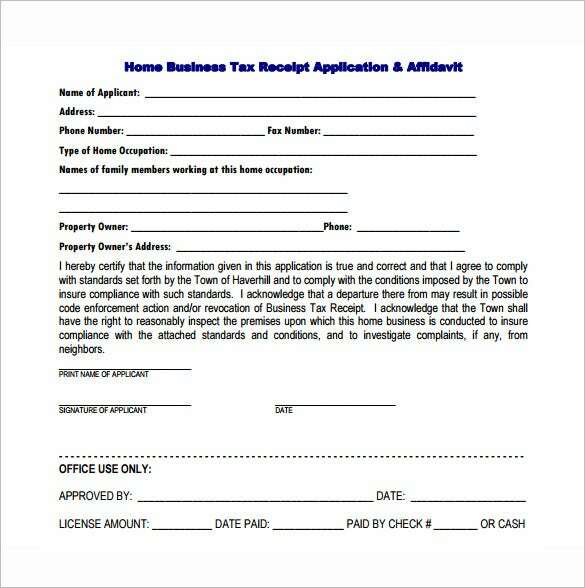 If you run a business, you will have to be ready with business receipts during the transactions. 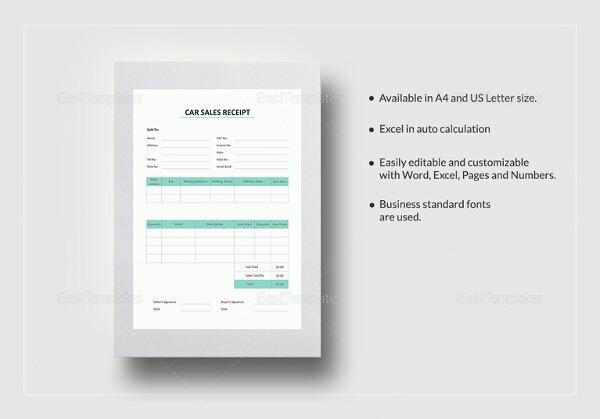 However, if you have no time to create the receipts from scratch, the best solution is to take to business Itemized Receipt Templates samples available online. 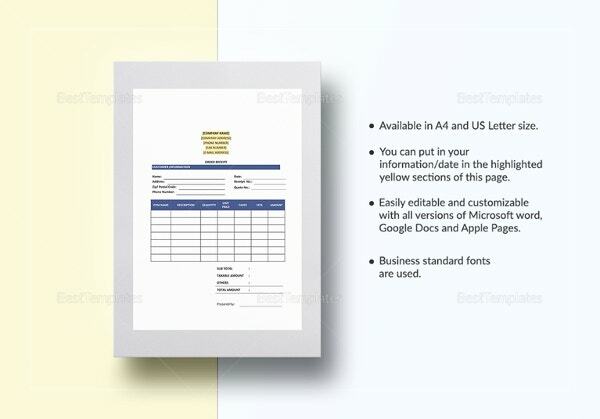 You will get them for free. 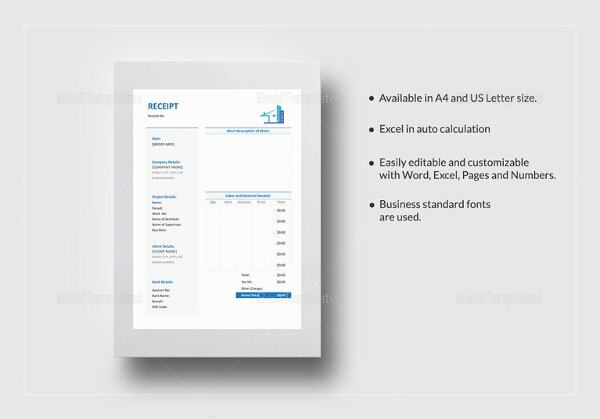 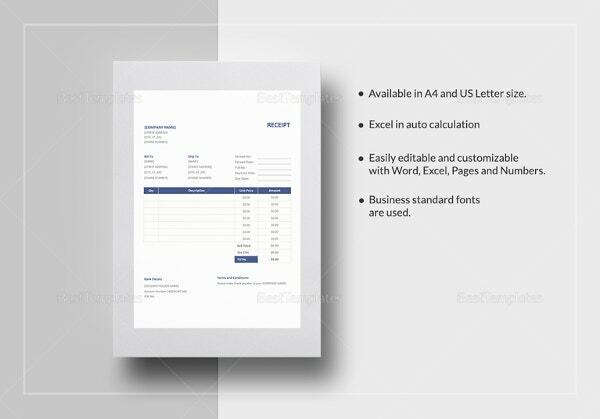 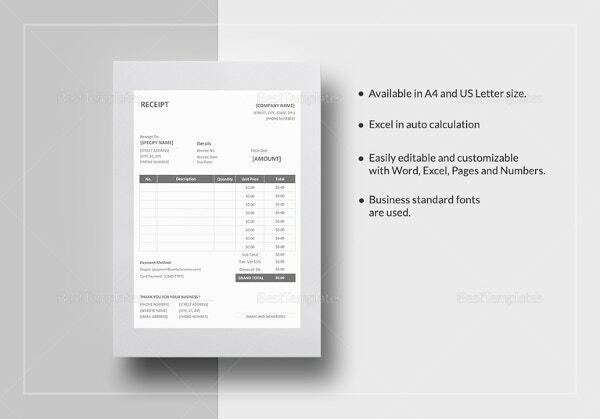 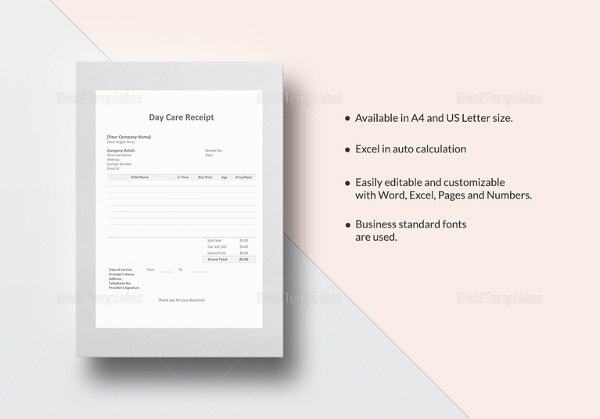 A business receipt template is really helpful in the sense that it will offer you a readymade receipt structure for your office. 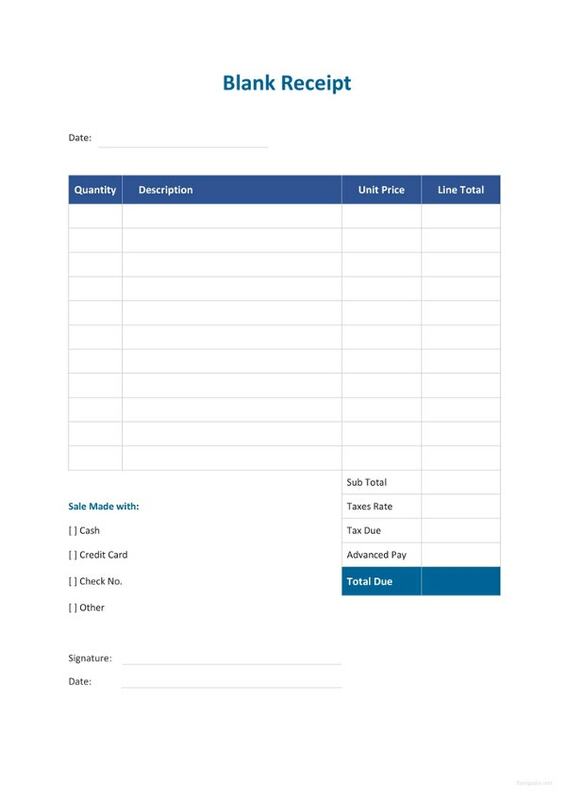 Thus, there won’t be the need to draft everything from scratch. 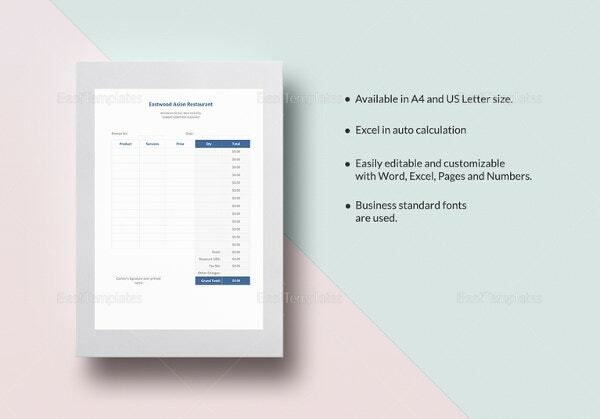 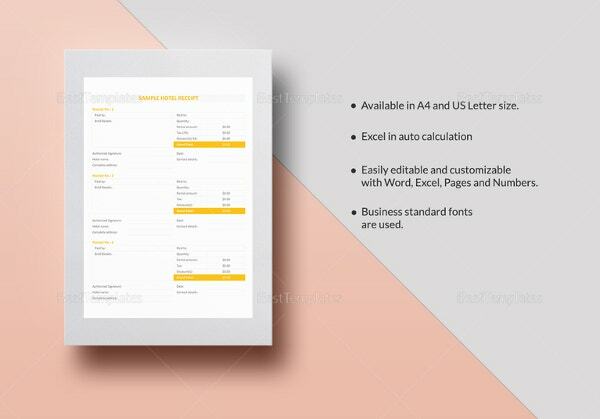 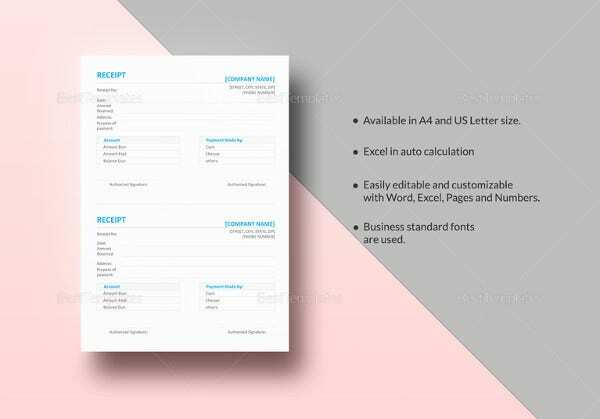 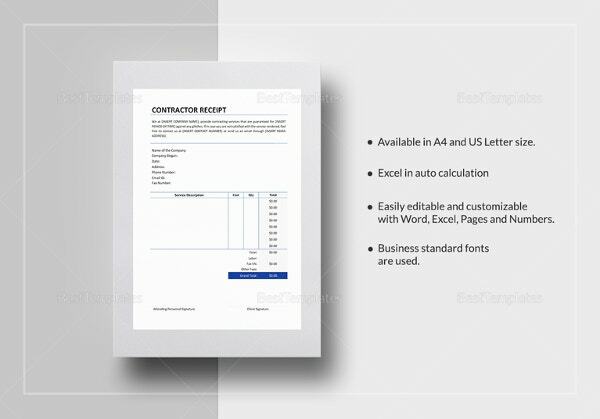 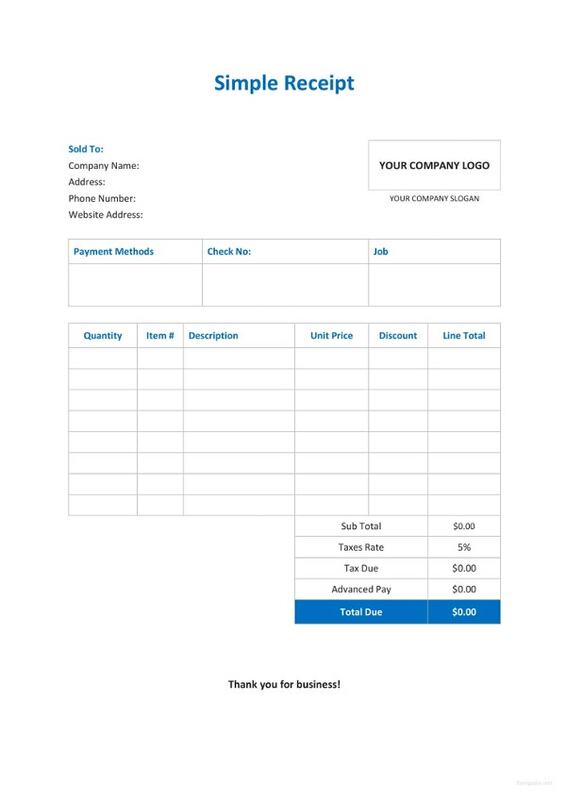 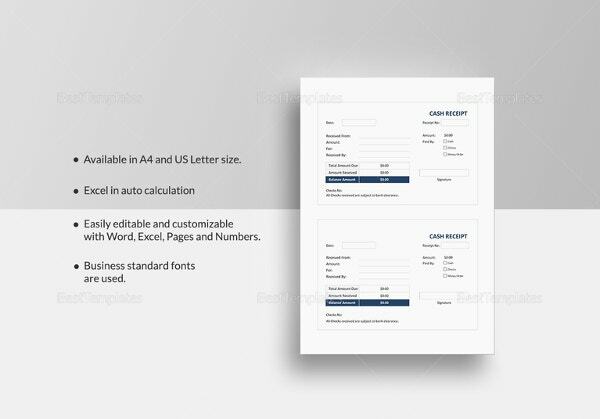 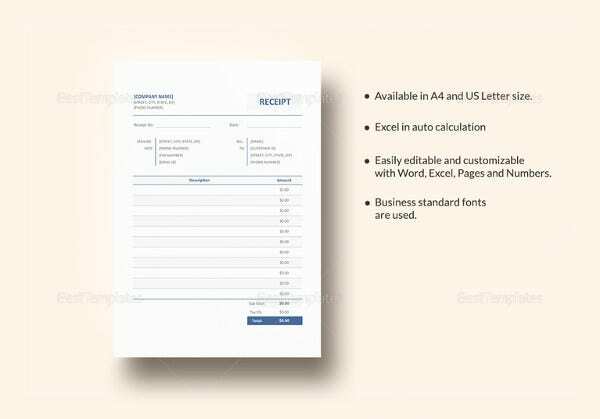 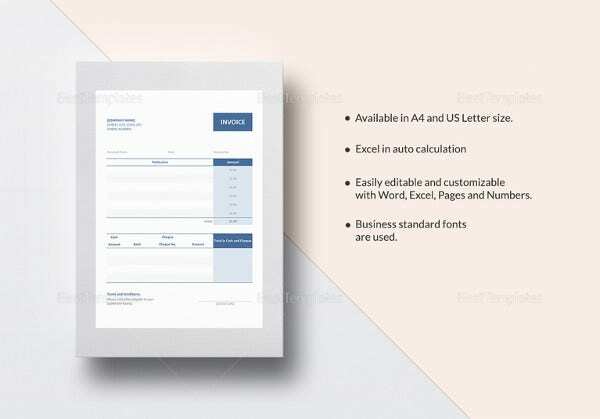 Moreover, these Receipts Templates are easily customizable so that you can modify them with your specific business details.